To remain viable in today’s competitive market space, a reliable web hosting service is critical. A good hosting company is the one that provides the right products, services and features for your specific requirements. 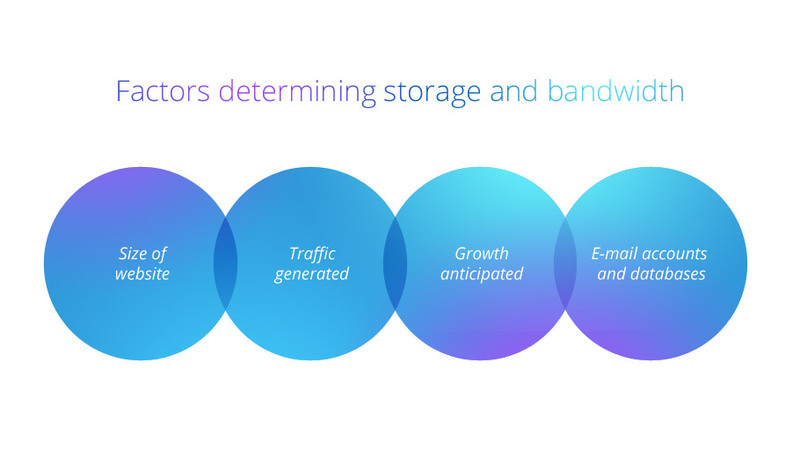 Storage is the amount of space allotted to your website by the host. For new content-light websites, starter plans offered under shared hosting are adequate. However, if you want to opt for an unlimited plan it is necessary to make an informed decision. Bandwidth describes the maximum data transfer rate of a network. It measures how much data can flow through a specific connection at one time. A high bandwidth connection ensures more simultaneous visitors, reduced crashes and increased data transfer capability. Uptime is a parameter that indicates the reliability of your host. To make sure that your website faces minimum downtime, check online forums to verify the reputation of the hosting company and its customer care support. Even a host that delivers 99.8% uptime allows himself more than 16 hours a year of downtime for maintenance. 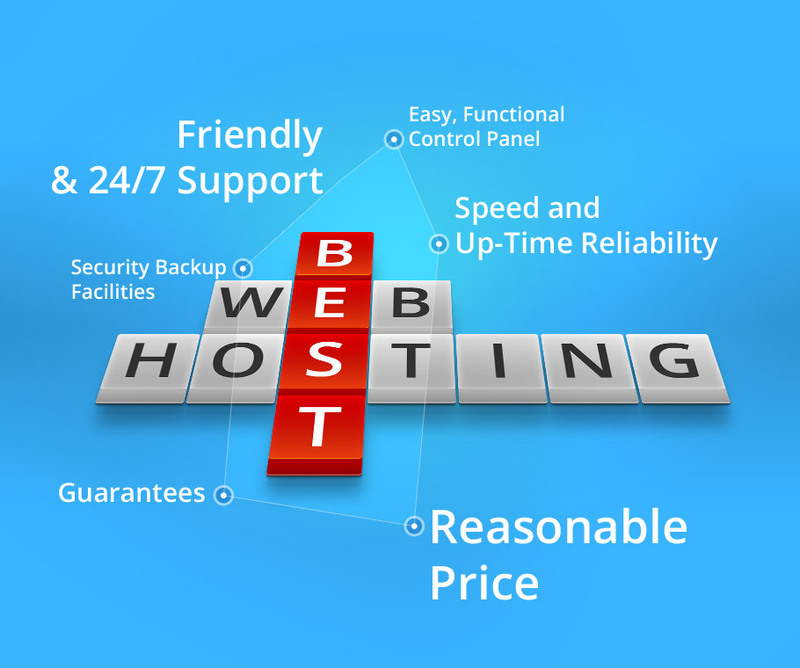 For a better hosting deal, it is essential to take time out to evaluate all available options and their features. In addition, to avail a complete package from a hosting company, look for language support, promotional offers, free domains, extra applications, etc. Research well, choose wisely!